Are you an avid astronomer with a passion for all things celestial? Do you have infinite amounts of astronomy books in need of a sort through? Well you’re in the right place, because here at WeBuyBooks we love to buy used astronomy books in exchange for cash! How does the WeBuyBooks selling process work? Sell used astronomy books on the go with our mobile app! It transforms your phone’s camera into a clever scanning device, meaning you can get valuations for your used astronomy books whenever and wherever. So, even if you’ve got piles and piles of used astronomy books to sell, it won’t take you long to swap them for cash! 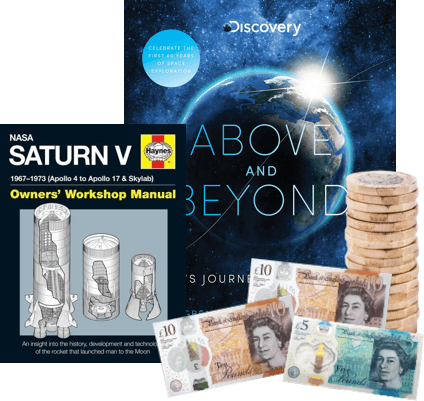 Sell your used astronomy books for cash, stress-free! 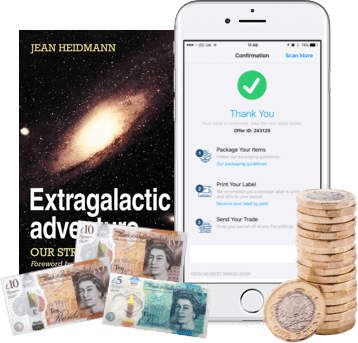 Exchanging unwanted astronomy books for cash with WeBuyBooks couldn’t be more straightforward. Simply scan, value, send and get paid! So put down that telescope and start scanning your used astronomy books today… You’ll get valuations in an instant and will receive your cash the day after we check your items, so you can put some extra pennies towards new books or equipment before you know it. And seeing as our app turns your phone camera into a smart scanning device, you won’t have to put down the telescope for long, or at all, seeing as you could probably do it one-handed! If you’ve got neglected books on astrological subjects such as solar, galactic, extragalactic or cosmology taking up precious space on your shelves, what are you waiting for? 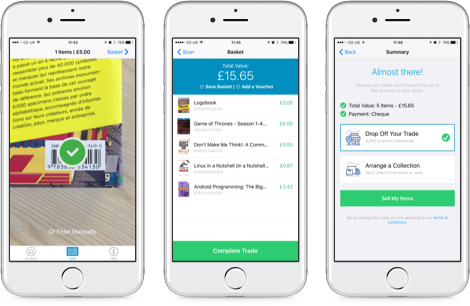 Download the WeBuyBooks app now and exchange them for some extra cash. 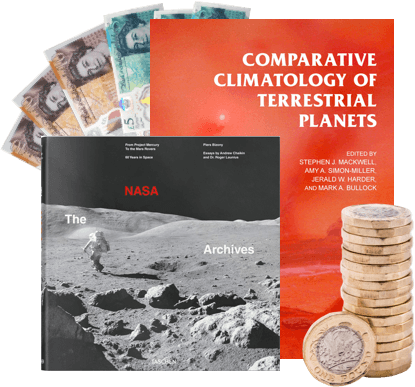 Send your Astronomy Books, DVDs, games and CDs to us and we’ll send you some money. Less clutter at home and more money – what’s not to love about that? So don’t wait – sell online today with We Buy Books. If you’d like some extra help, then please don’t hesitate to get in touch. Just give us a call on 01706 248281.